Gates are available on a supply only basis Nationwide. Delivery costs apply. 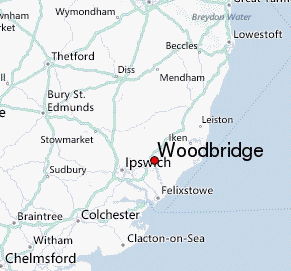 50 mile radius of Woodbridge, Suffolk, IP13 6SH. to arrange a free site visit. We are here to help.